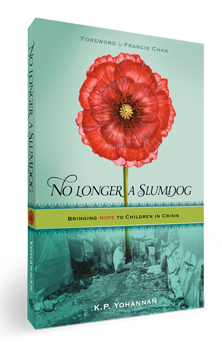 Read thought-provoking and challenging messages from KP Yohannan. These books have been an inspiration to thousands around the world. In this exciting and fast-moving narrative, K.P. Yohannan shares how God brought him from his remote Indian village to become the founder of Gospel for Asia. Full of exhortation and encouragement, K.P. 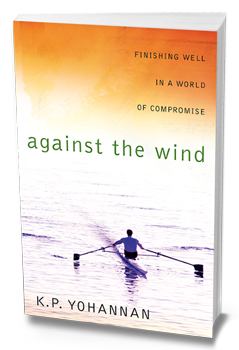 Yohannan challenges you to consider how you are running the race God has set before you. How will you finish? How different would your life look if you dedicated every aspect of it to becoming like Christ? K.P. 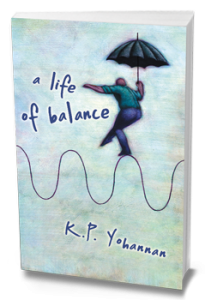 Yohannan challenges you to live as a true disciple of Christ. How effective are our current mission strategies? 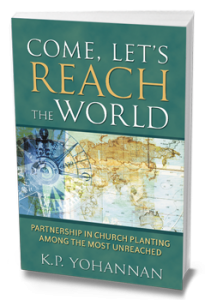 Are the unreached in fact hearing the Gospel? K.P. 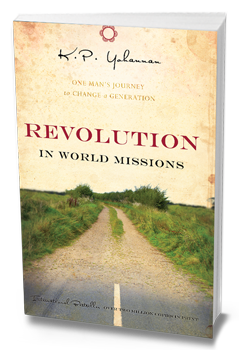 Yohannan pleads for fresh thinking that will help the Body of Christ rise up united to reach the world with the Gospel. How do you fight against the weight of the world and keep your true purpose in sight? 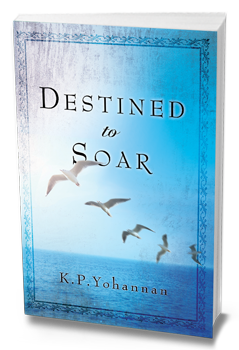 In Destined to Soar, K.P. 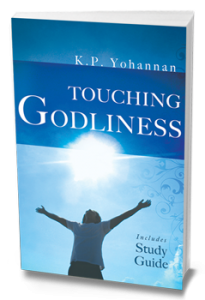 Yohannan will gently guide you to God’s wisdom, leading you into the gentle arms of God. Sometimes it’s difficult to look past the present and into the future. 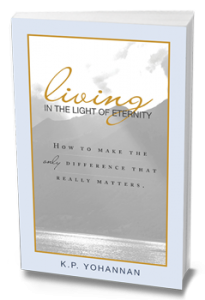 In this book, you will learn how to organize your priorities and live your life in the light of eternity. K.P. 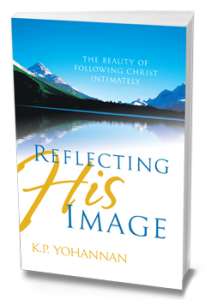 Yohannan takes us on a journey back to God’s original purpose for each of our lives: to reflect His likeness. You don’t have to be content with superficial Christianity! So often we watch others who have a sincere godliness, but it seems beyond our reach. Godliness only can come through obedience to Jesus Christ. Chapter by chapter, K.P. 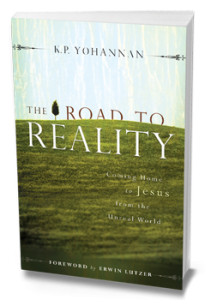 Yohannan gently confronts us with truth that few others are willing to say—truth that leads to the abundant life we so desire. Remember learning how to ride a bike? It was all a matter of balance. The same is true for our lives. Learn how to develop that balance which will keep your life and ministry healthy and honoring to God. Whether you realize it or not, your prayers change things. See for yourself how God constantly does the impossible through prayer! When We Have Failed, What Next? Do you find that hard to believe? 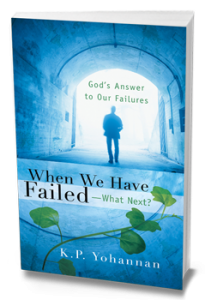 If failure has clouded your vision to see God’s redemptive power, then this booklet is for you. Want more? 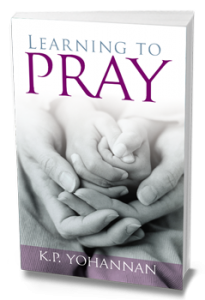 Subscribe for 30 days of K.P.’s devotionals delivered to your inbox each morning!